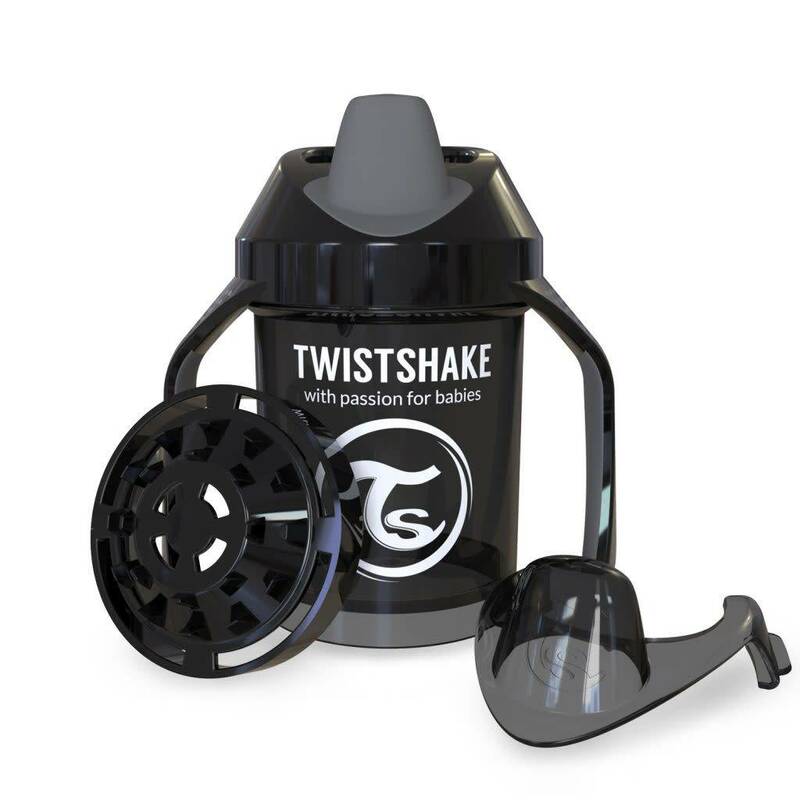 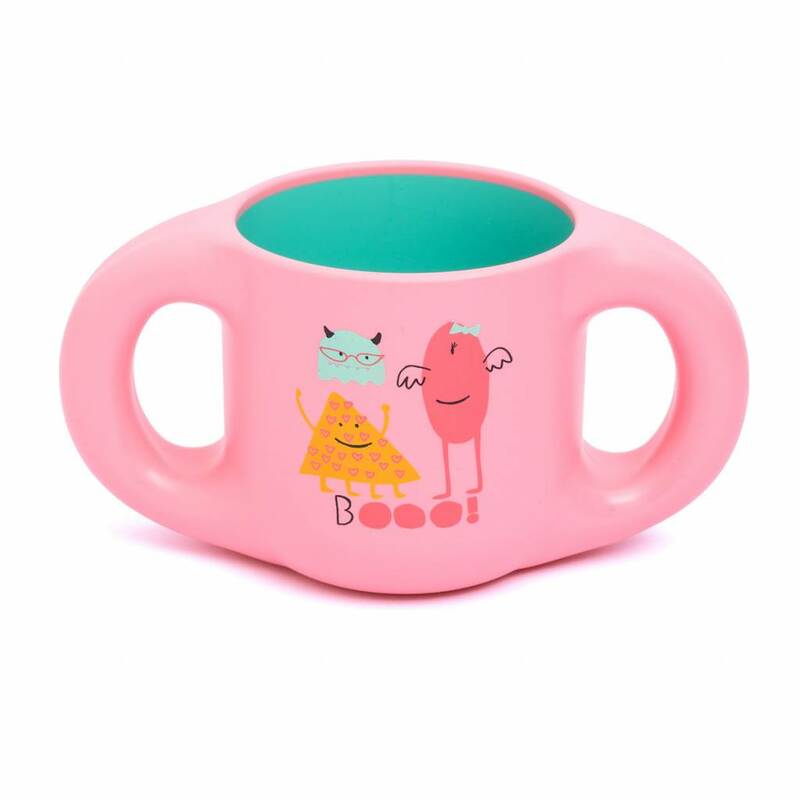 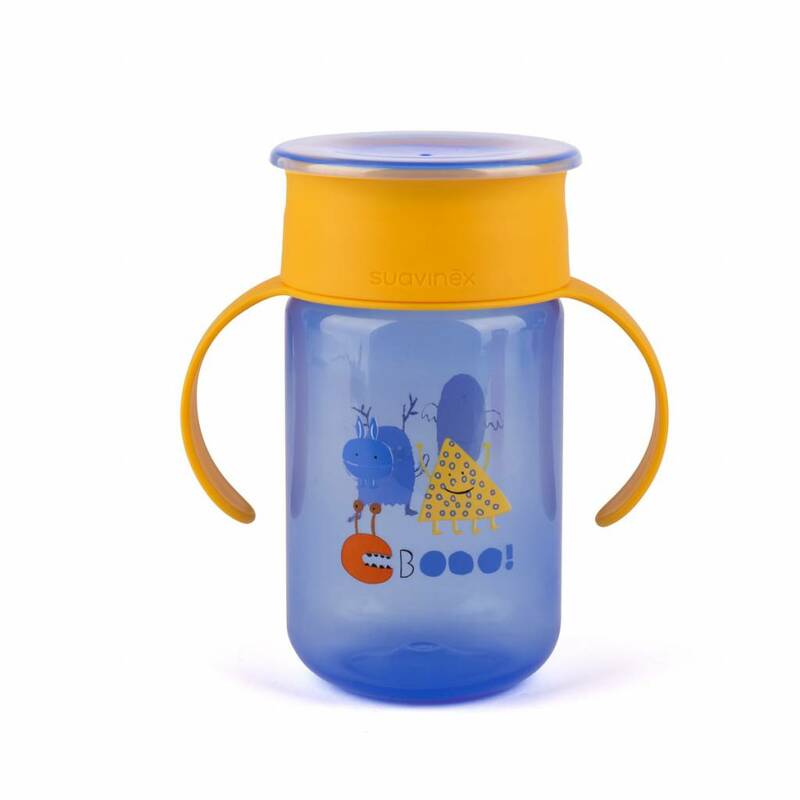 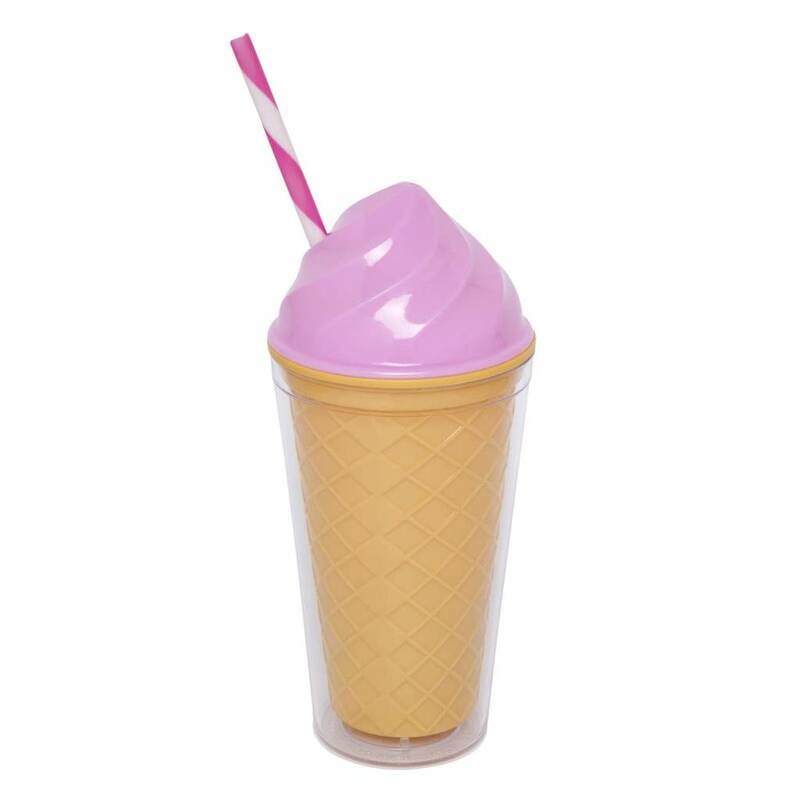 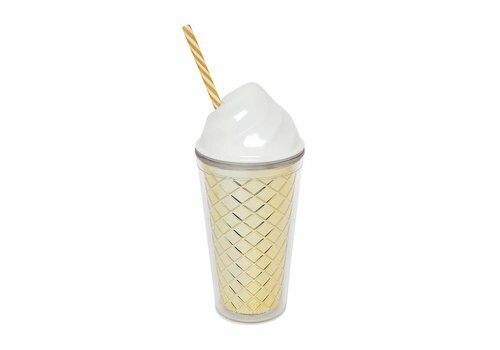 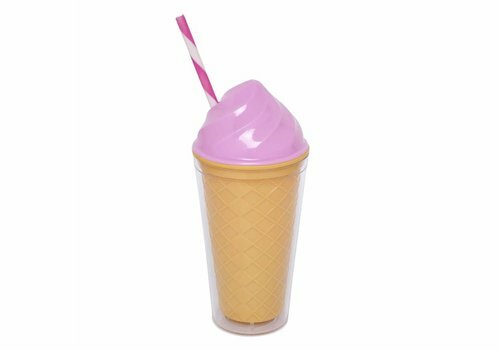 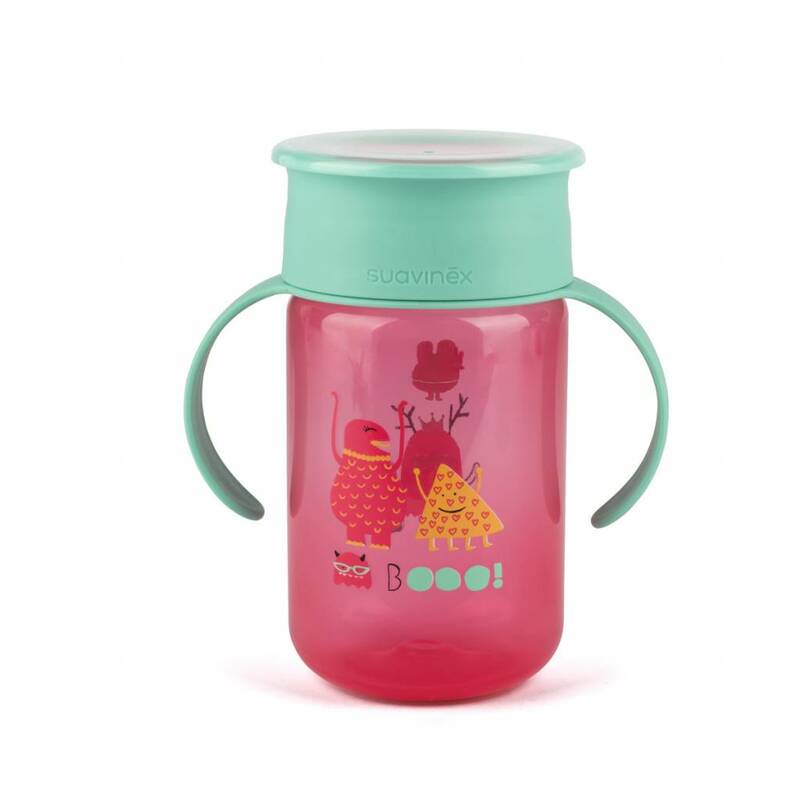 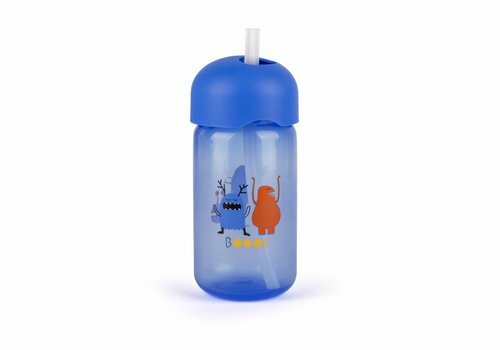 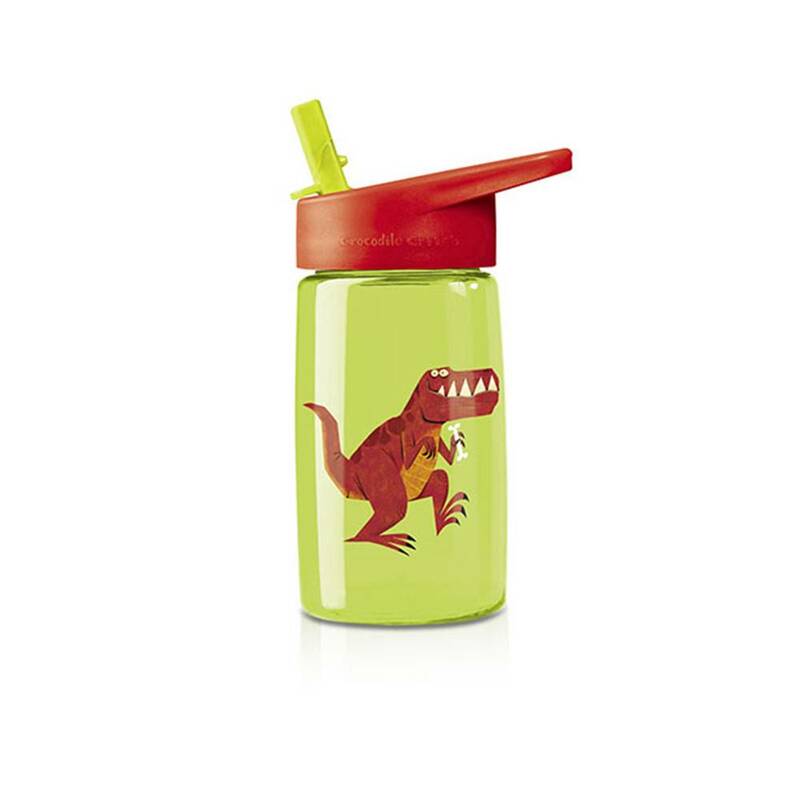 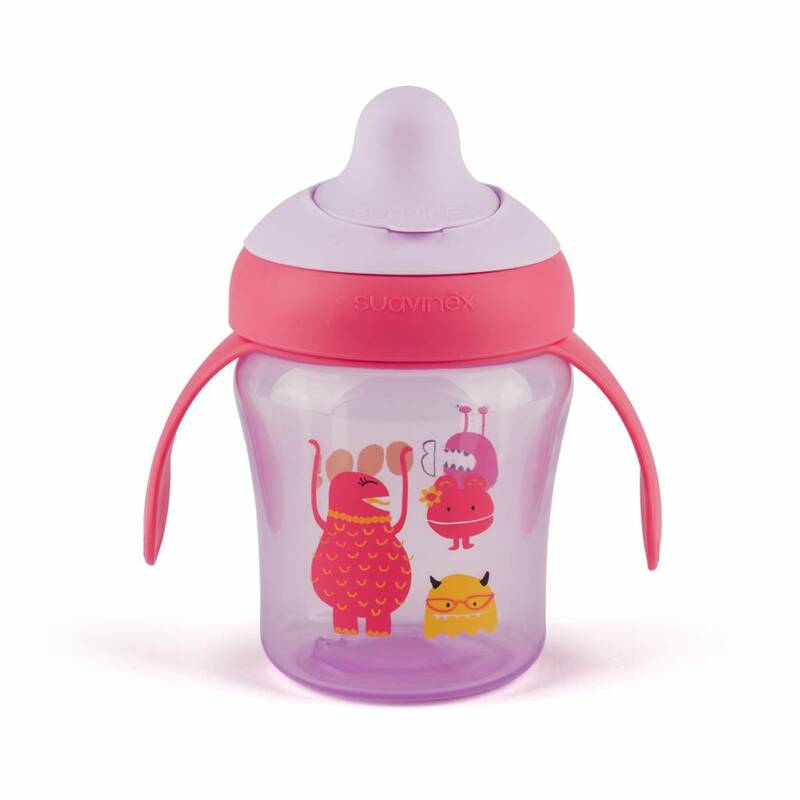 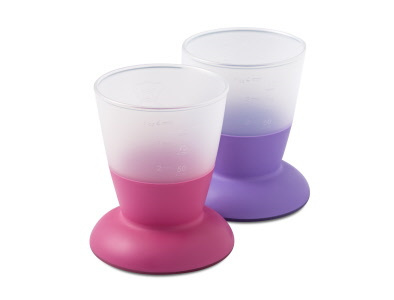 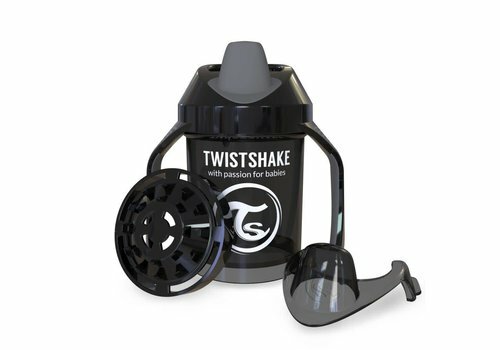 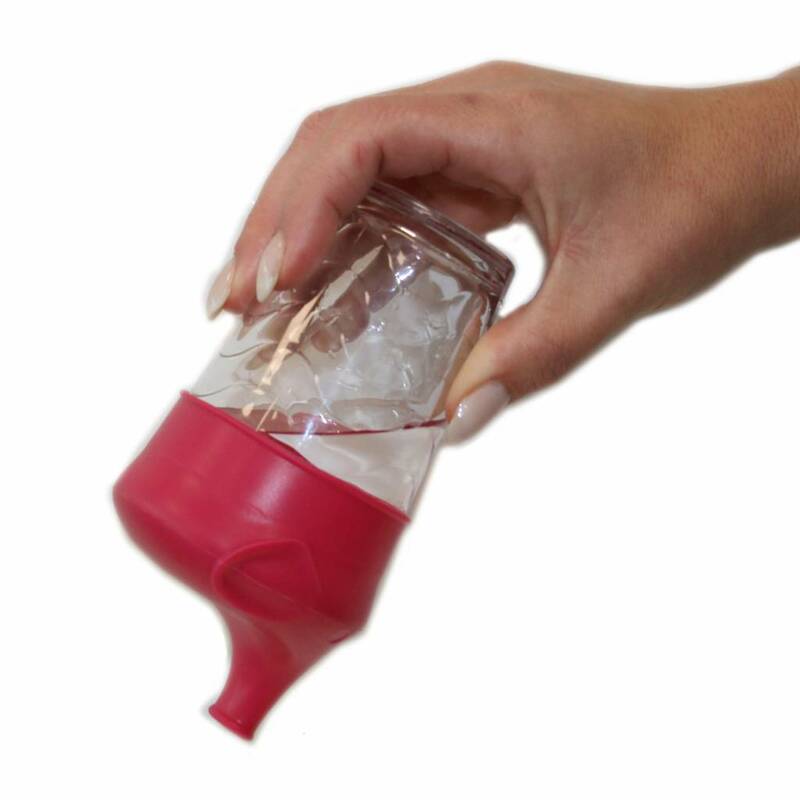 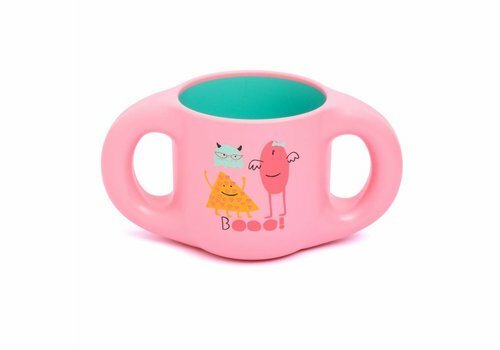 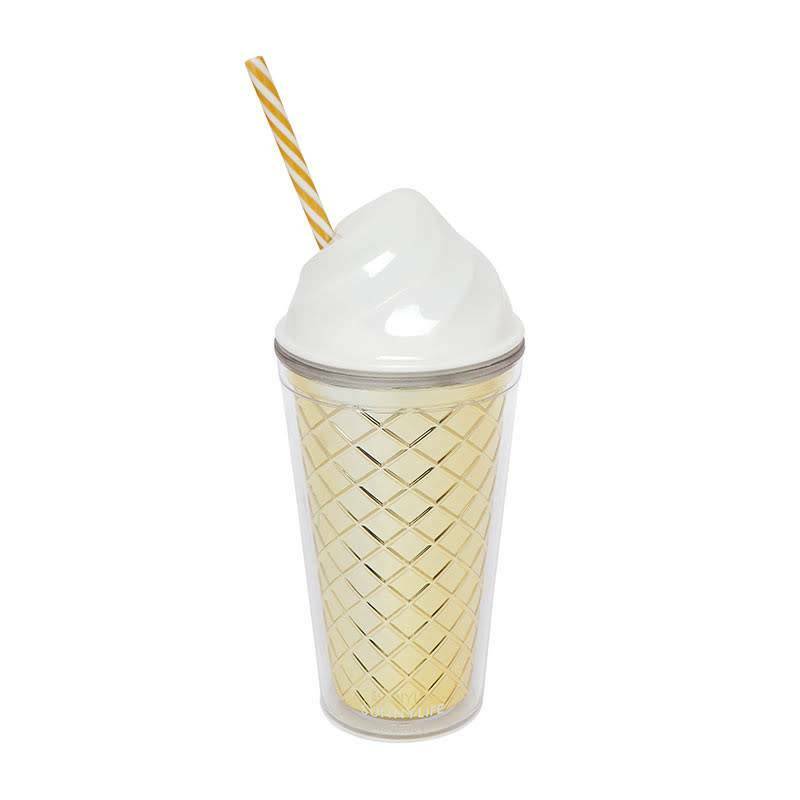 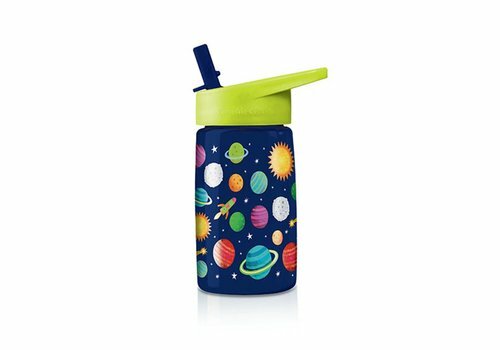 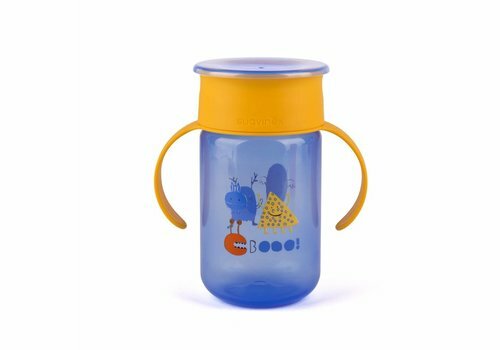 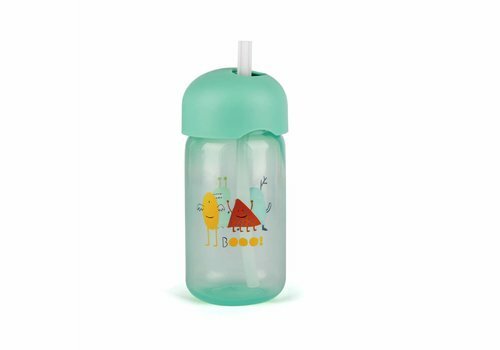 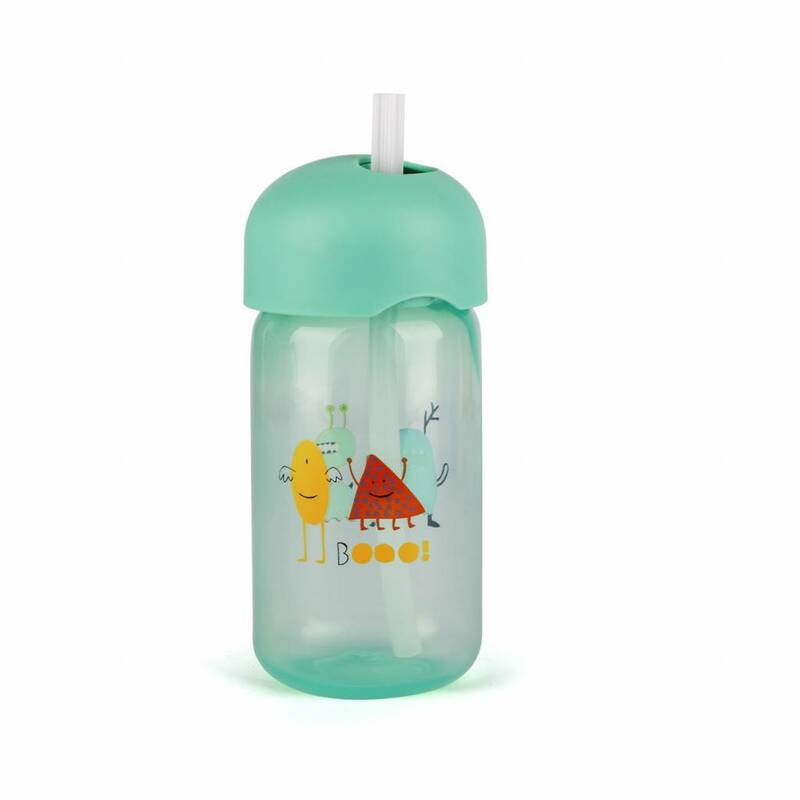 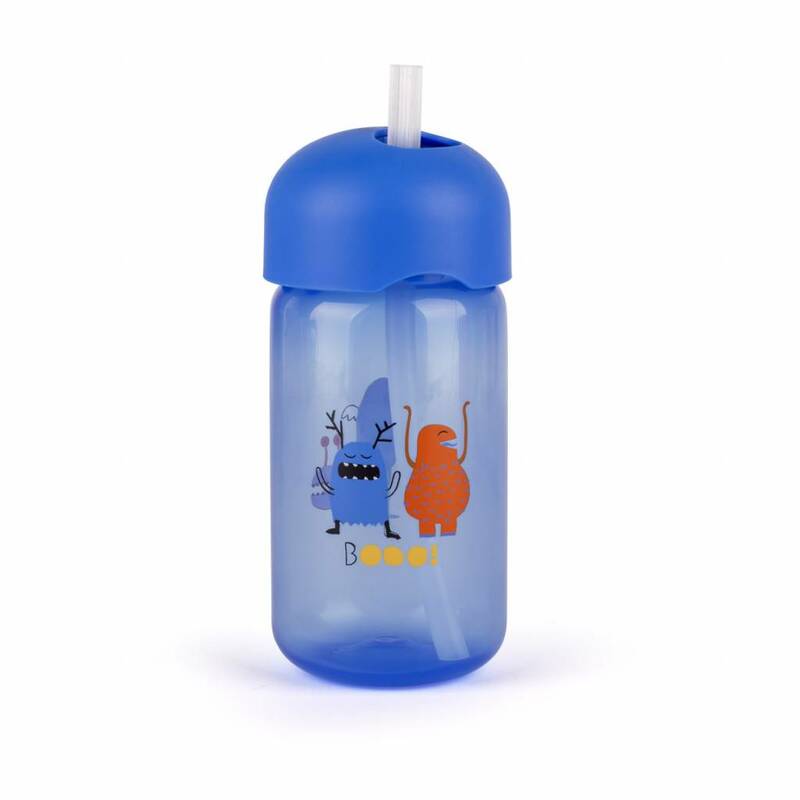 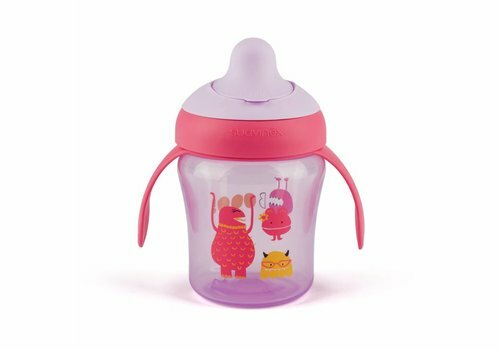 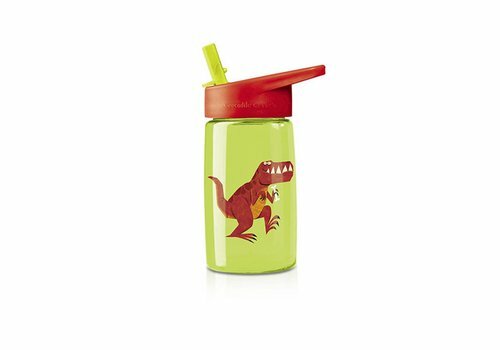 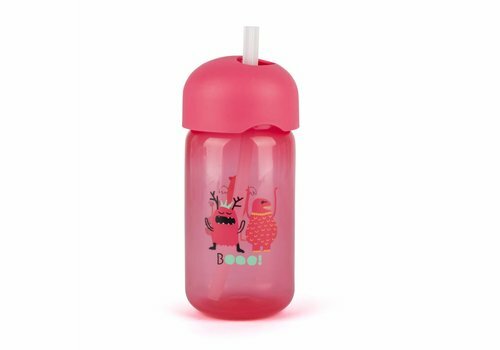 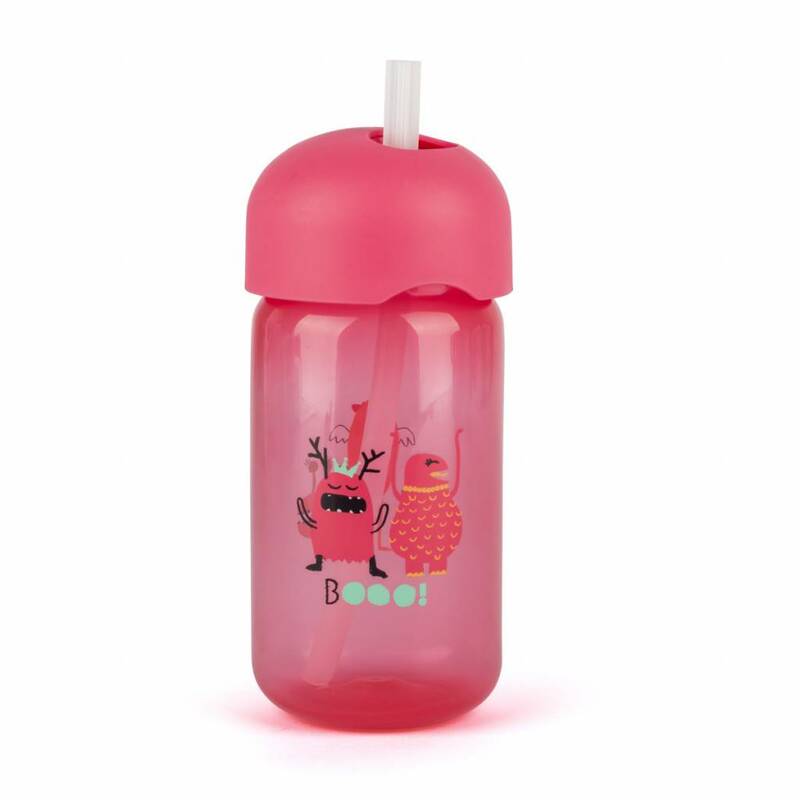 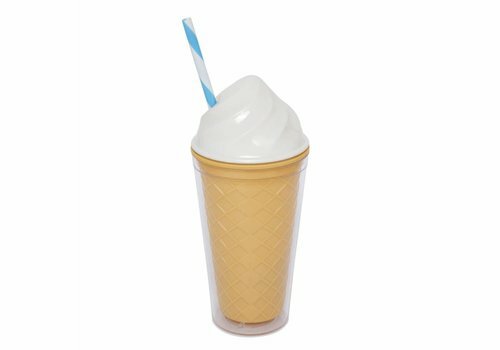 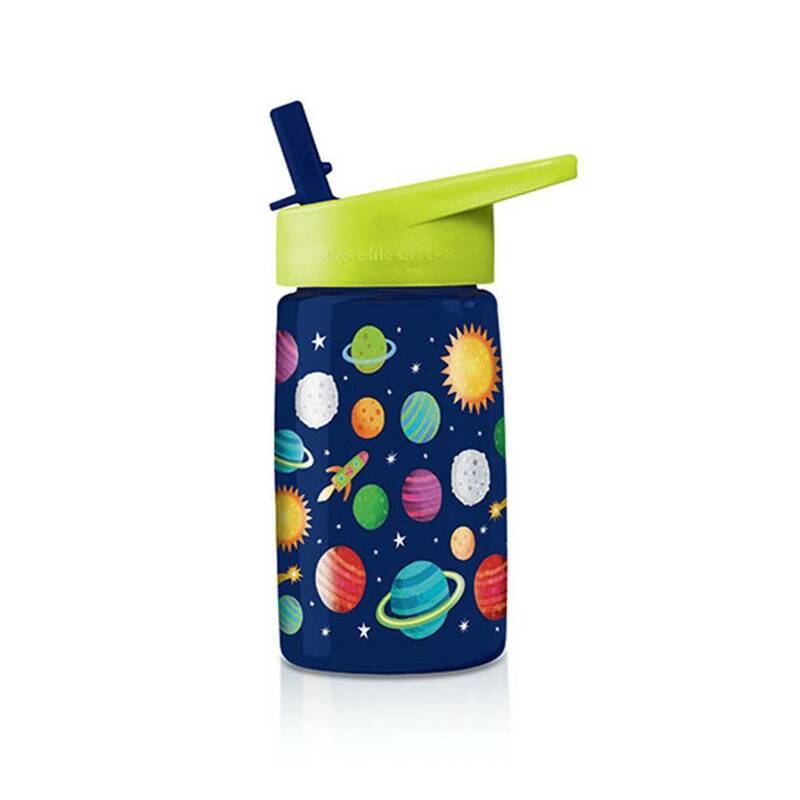 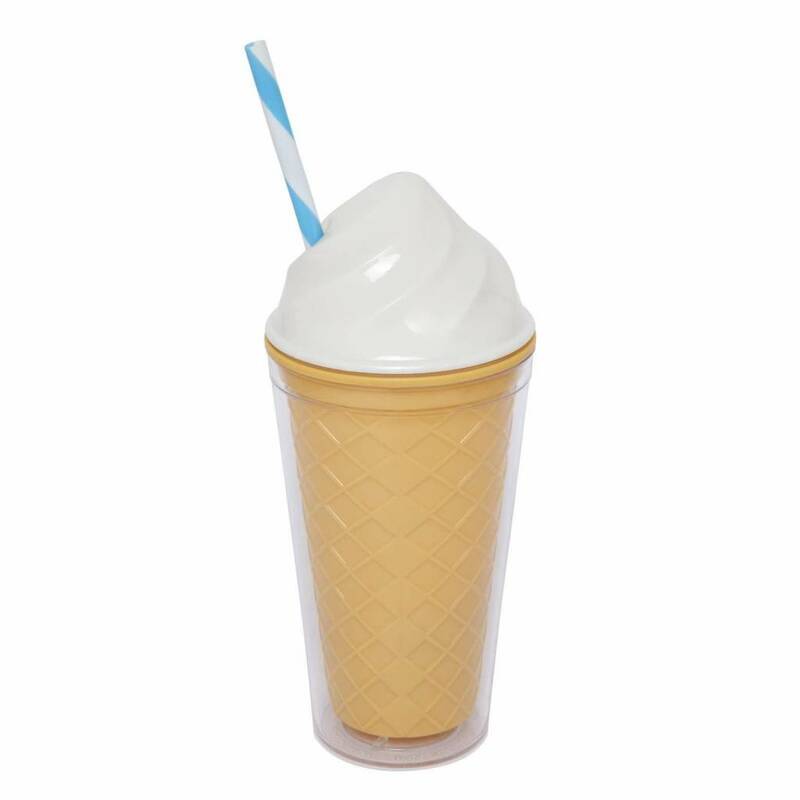 The Twistshake Mini Cup is perfect for children who have outgrown the bottle and learn to drink from a cup or glass. 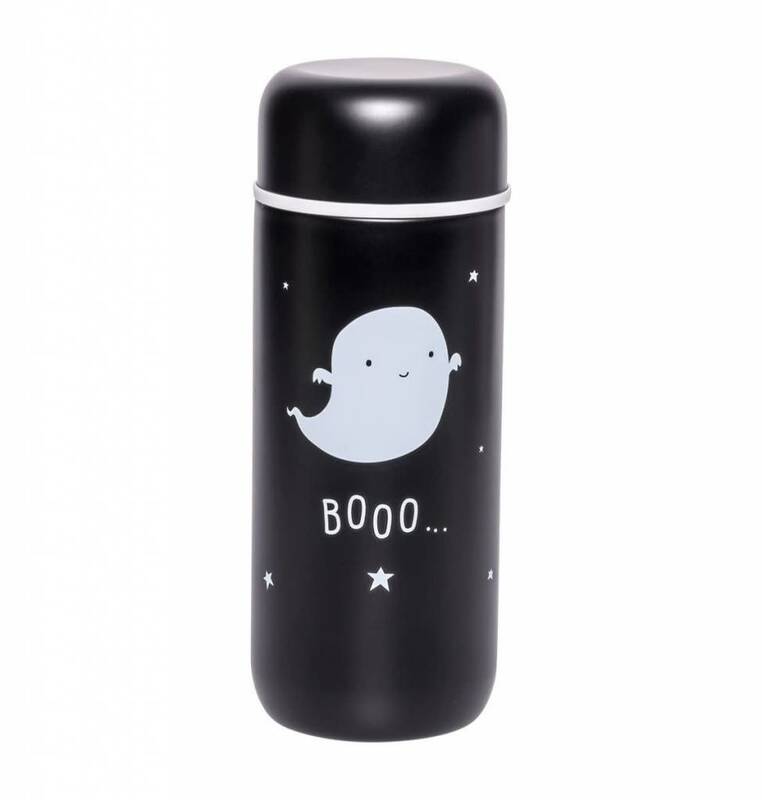 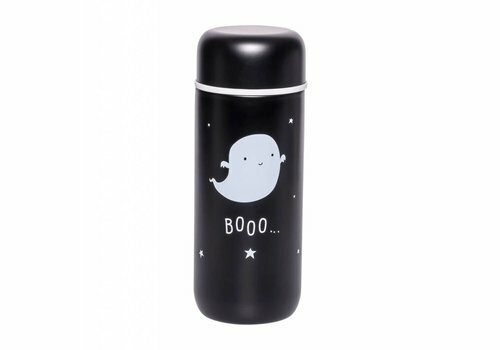 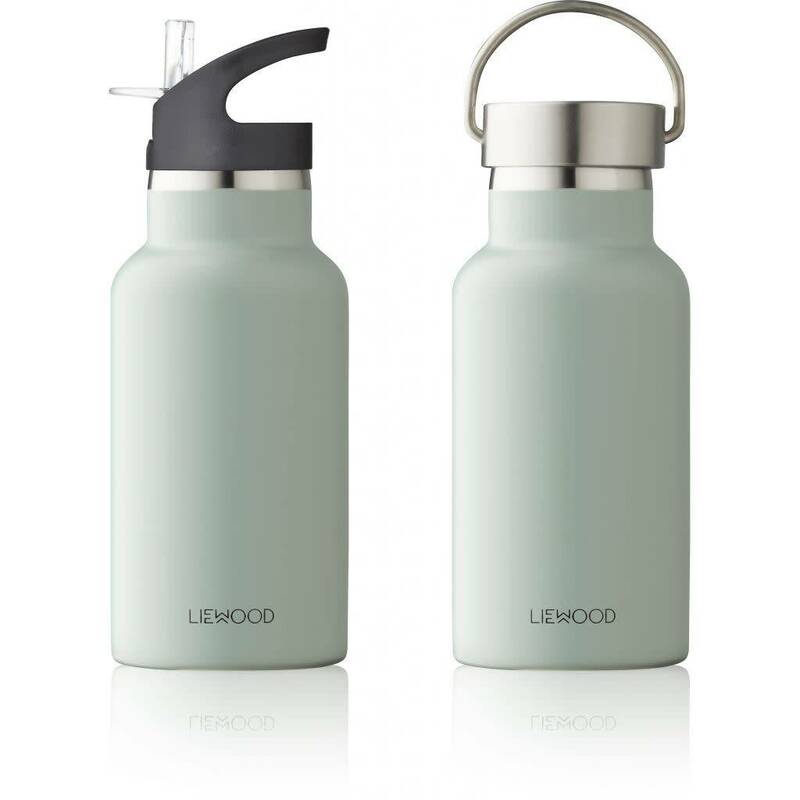 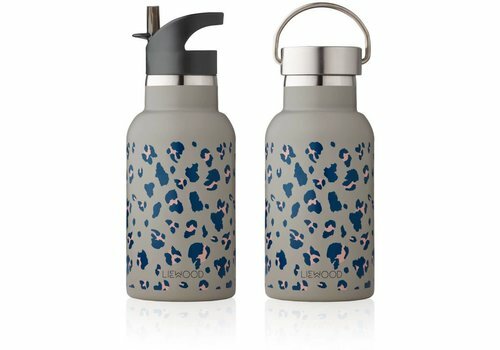 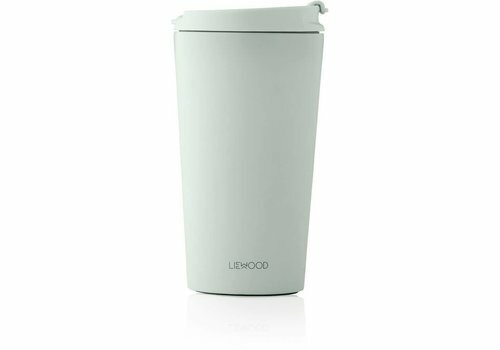 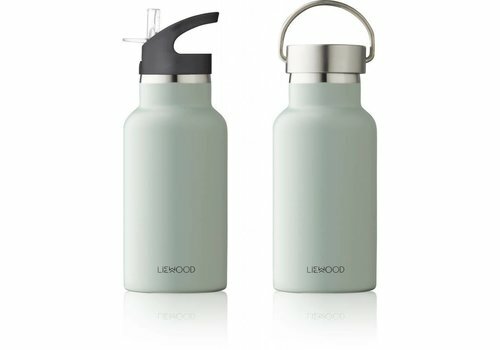 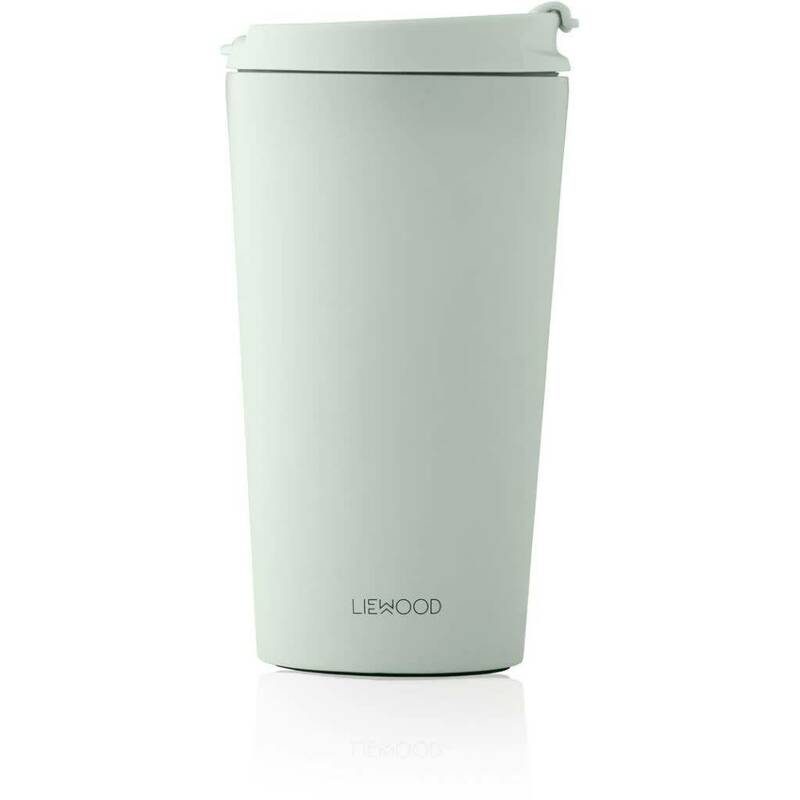 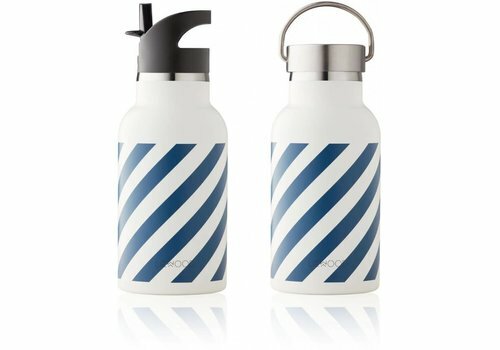 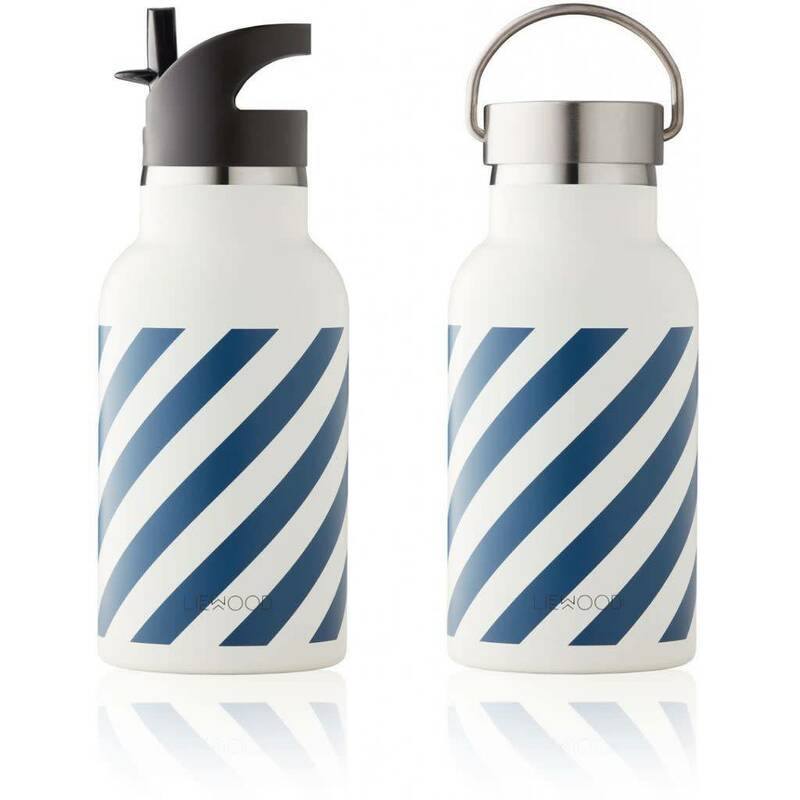 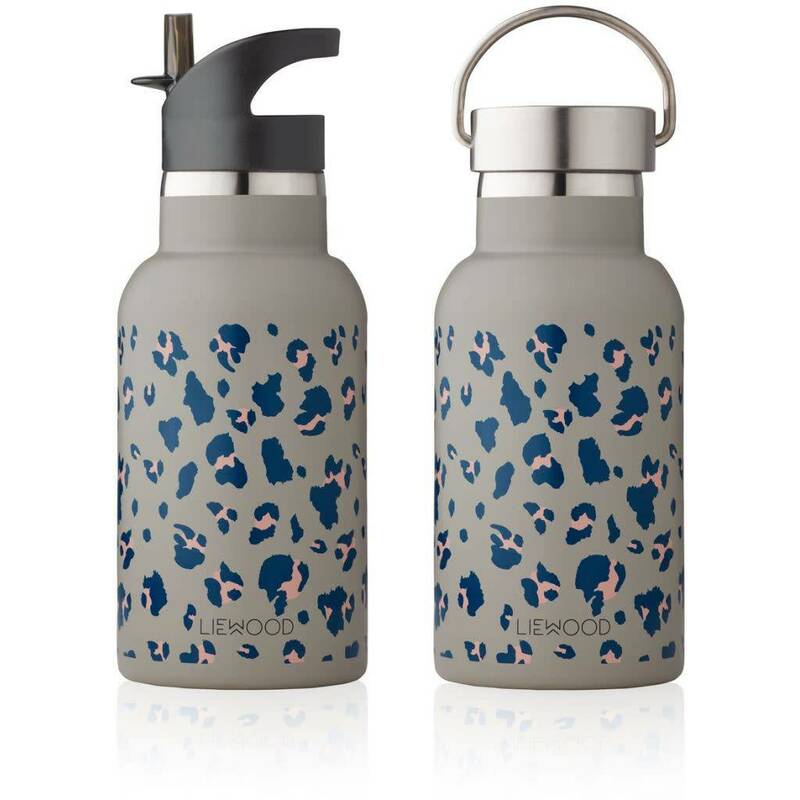 Thanks to the anti-spout, spilling is prevented. 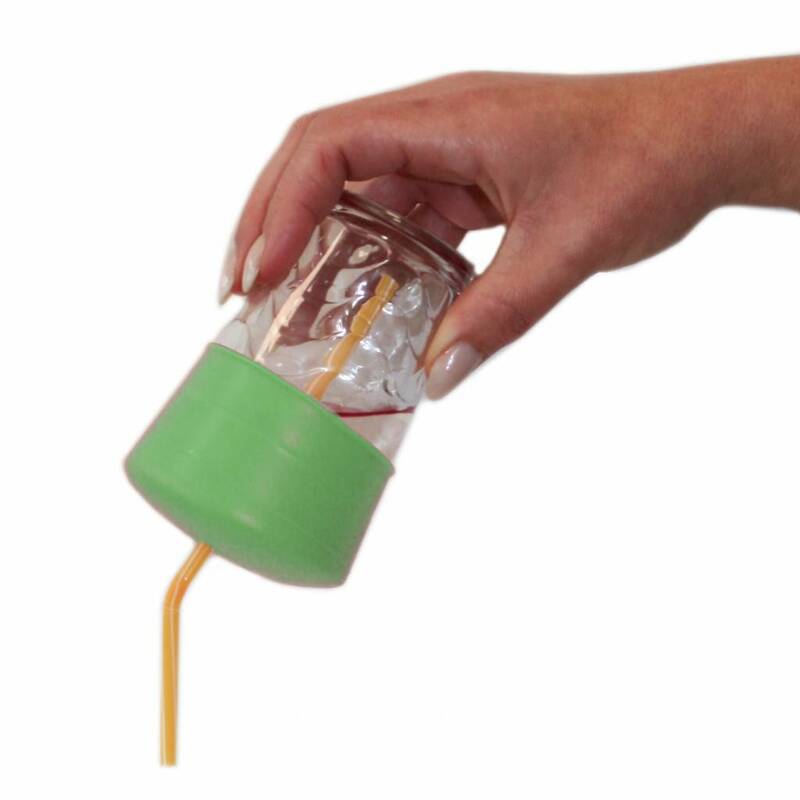 Handy on the go!